In a week’s time, Ajay Reddy and his team will begin their quest for a fourth world title. Prakash Jayaramaiah wasn’t sure if he wanted the crowd to cheer during the match. From 56/2 in 10 overs, he had to help India score another 144 runs in the next 10 to defend their Twenty20 crown against Pakistan. 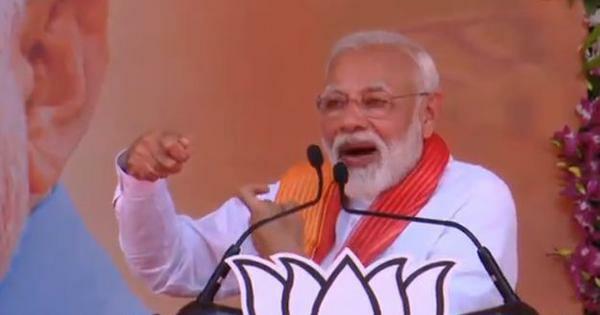 So, the collective roar of about 15,000 spectators at the M Chinnaswamy stadium in Bengaluru buoyed him for a counterattack. But it also hindered him from hearing the rattle of the ball bearings within the hollow hard-plastic ball that’s used in blind cricket. Nothing, however, could stop him from making a 60-ball 99 that gave India their second consecutive T20 title. India beat Pakistan in the finals of the last three world tournaments – 2012 Blind T20 World Cup, 2014 Blind World Cup and the 2017 Blind T20 World Cup. On all three occasions, Prakash, 36, batted well, twice being the man of the match. In the first week of January, the team will travel to Pakistan to defend their 2014 World Cup. The pressure of playing there, against Pakistan, they are well aware – hence, the preparation of over a month in Bengaluru. “We are all very excited,” says Prakash, the eldest member of the team, seated in a corner of the PES college cricket ground. In the middle are 13 of his teammates playing a practice T20 match. Prakash Jayaramaiah, 36, is the oldest member of the Indian team. His 60-ball 99 in the final against Pakistan won the T20 World Cup for India earlier this year. The squad of 17 plus a few extras are split into two teams. Prakash’s team is chasing a target of 190. “Hit a sixer, yaar!” yells a teammate, giggling from the corner of the ground, where Prakash is seated, to the batsman on strike. Another one, a fully blind player, resting his head near a kit bag, asks for the score. “Arey, stay there, stay there! You have to win the World Cup for us,” shouts another teammate, mockingly. But speaking to the team’s assistant coach Saju Kumar VS, you get to know it’s only a half-joke. For, the players, he says, have been practicing different scenarios that they might encounter during the tournament. “For instance, a pair of batsmen will be asked to score 50 runs in five overs and even if one of them gets out, they will lose,” he explains. 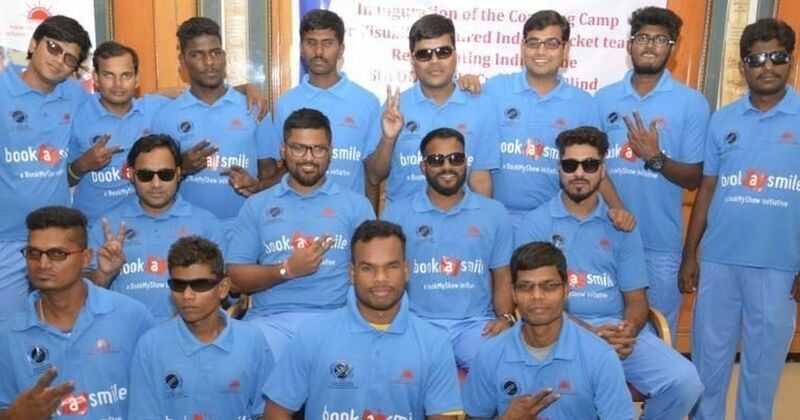 This, he believes, will help in building partnerships, which is crucial in the 40-over game – the ODI format in blind cricket. This apart, the team does yoga every morning, plays 40-over games on alternative days, participates in various team-building exercises among other things. “In today’s session we sat in a circle and beat drums rhythmically and uniformly. This is supposed to improve the coordination in the team,” says Saju, who works as a teacher in the School for the Blind in Aluva, Kerala. Several players in the team have day jobs. Hyderabad’s Mahendar Vaishnav, for instance, is a deputy manager in the State Bank of India. He’s making a comeback at 31 to play his first World Cup. 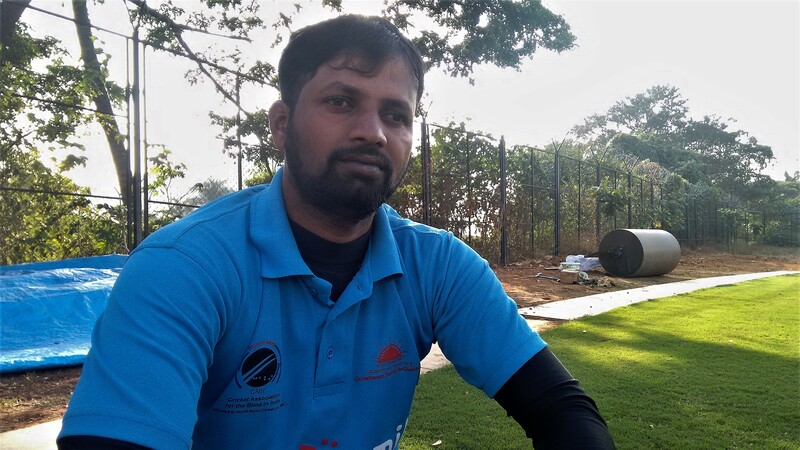 After debuting for India at 23, he played for two years, during when he became the first cricketer to get a five-wicket haul in blind T20I cricket and made the world record of picking up four wickets in an over. An accident in 2013 ruled him out of the 2014 World Cup. “It took years to regain fitness. I had to manage my job, spend time with my family and it was tough to put in extra hours. We don’t get paid to play cricket unlike the other men in blue,” he says. Mahendar Vaishnav, 31, is making a comeback in the Indian side after five years. 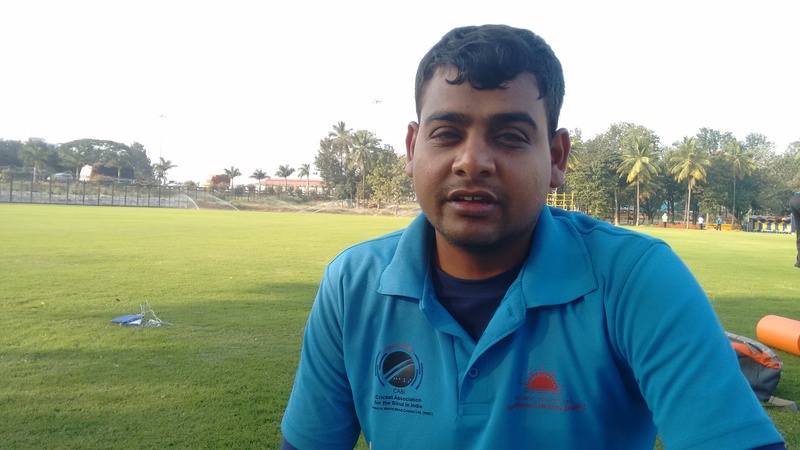 He's the first blind cricketer to get a five-wicket haul in T20Is. The sport may not be their profession, but they play it because it’s their passion. 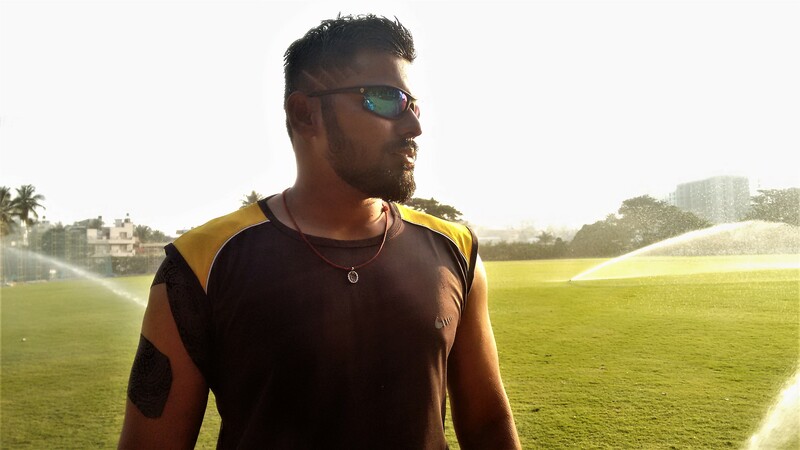 The skipper Ajay Kumar Reddy says he loves it more than his family. He shifted from Guntur to Hyderabad, away from parents and friends, for it. The sport does not pay these cricketers but it has earned these cricketers respect and reputation. Prakash remembers with a smile what he calls the best moment of his life: a meeting with the Prime Minister Narendra Modi after the team’s latest T20 World Cup triumph. Captain Ajay’s sentiment regarding the rivalry isn’t very different. In 2011 he missed a bilateral tour to Pakistan after his parents’ persuasion – they feared he’d lose his job as an officer at State Bank of Hyderabad. India lost the series. “I cried for days. I really wanted to be there,” he says. Ajay Reddy, 29, is in his seventh year of international cricket. He is one of the best all-rounders in the world. Of course, we know. Images of a fired-up Venkatesh Prasad sending off Aamir Sohail, Javed Miandad mocking Kiran More with three jumps, and the spat between Shahid Afridi and Gautam Gambhir come to mind. His team, meanwhile, chases down the target. The frolic on the sidelines continue as players from the field join in. 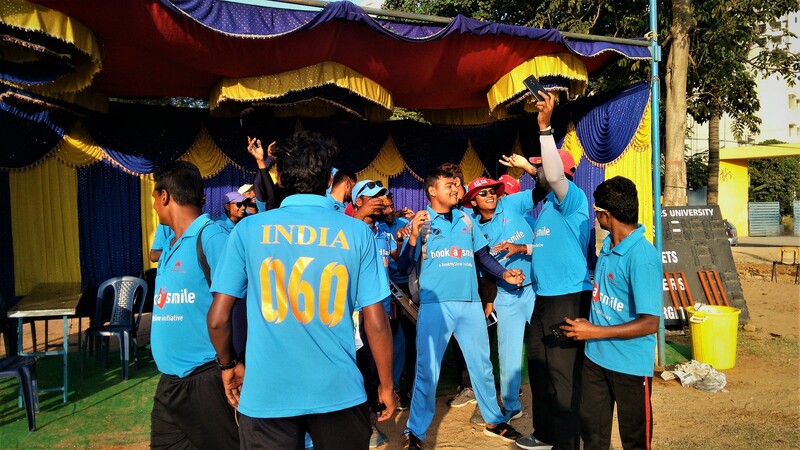 The Indian players celebrate their captain Ajay Kumar Reddy's birthday with a chocolate cake and a group selfie. “So, will you be eating only one roti tonight now that you hit a six today?” Saju asks Anilbhai Gariya of Gujarat. “No. He will eat 10 because of that,” Rambhir Singh of Haryana butts in, laughing. It’s an inside joke. “I wish I did as well in the training session,” he replies. “No no. It’s okay if that goes wrong. 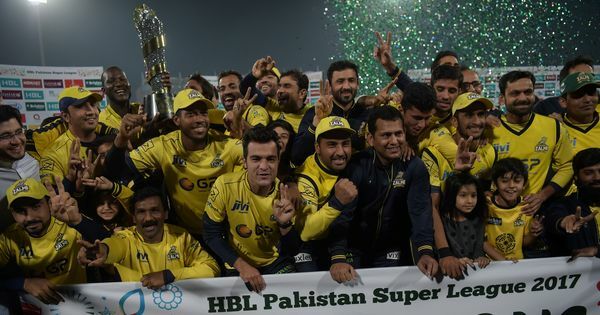 It’s important that your best performances come during matches,” says the assistant coach. These players doesn’t seem to take themselves too seriously but in a week’s time they will begin their quest for a fourth world title.